We design universal and customizable electronic automatic mixed-signal test systems. 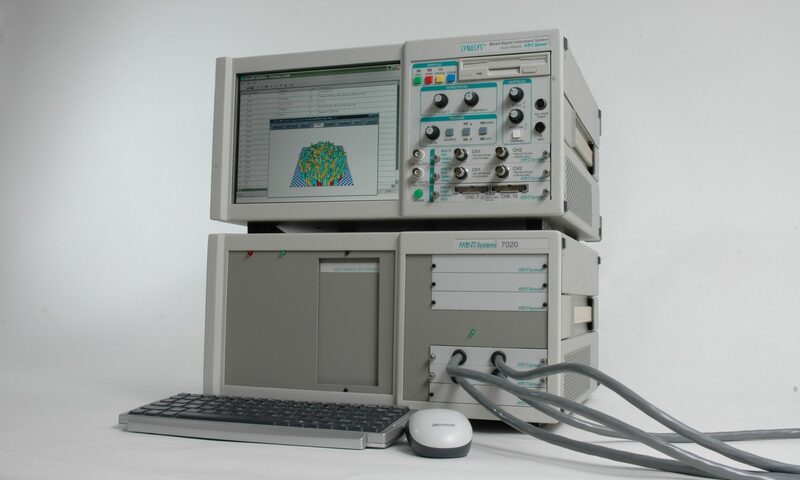 Founded in 1987, MiNT Systems Corporation is a privately held Automatic Test Equipment (ATE) and measurement instrument manufacturer. We are dedicated to setting high standards in value and productivity in the global marketplace. Our company strives to apply innovative design techniques to advanced technology, developing cost-effective test systems that meet or exceed the stringent requirements of today’s test and measurement environment. Located in the heart of California’s Silicon Valley, MiNT Systems is ideally situated to collaborate with leading semiconductor manufacturers and other high-tech companies producing analog, mixed signal, power, and digital device test equipment. Our customers include numerous major Silicon Valley and international tech firms. An established company with a cosmopolitan outlook, MiNT Systems has built a global presence with resources and business relationships all over the world. MiNT Systems endeavors to push the boundaries of the automatic testing industry by designing high reliability into every aspect of its products by using advanced, proven technologies in innovative system architectures. As a result, all of our instruments and test systems feature exceptional performance-to-price ratios, high throughput, flexible operation, and outstanding uptime. Our instruments’ modular architecture allows for easy expansion that grows with future needs, and built-in efficiency and accuracy provide engineers with the tools necessary for rapid development of test application hardware and software. Effectual and dependable, MiNT engineering resources can quickly fulfill day-to-day test requirements with high performance test systems and solutions.